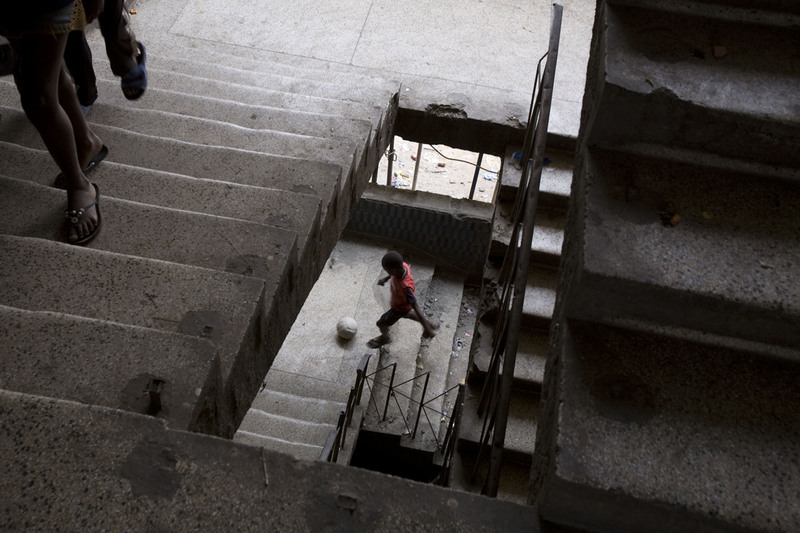 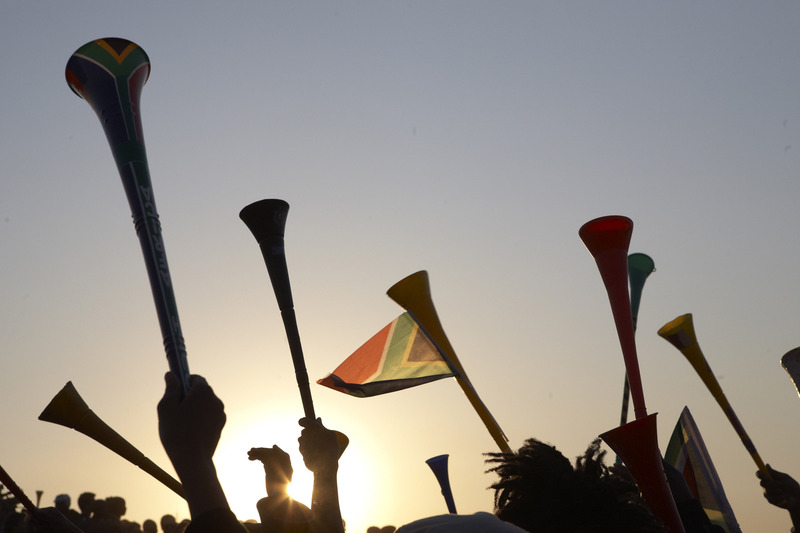 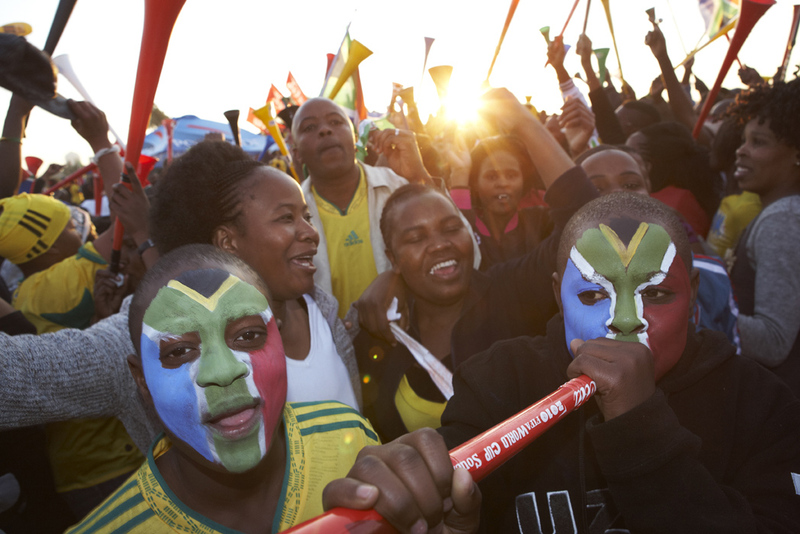 In June 2010, a continent’s dream was finally realized – South Africa won the right to host the FIFA world cup, and tens Of millions of people from Cairo to capetown celebrated. 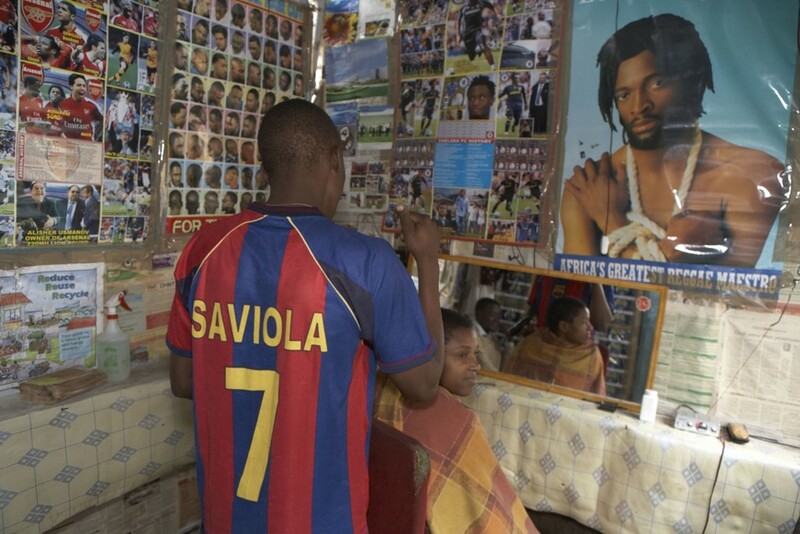 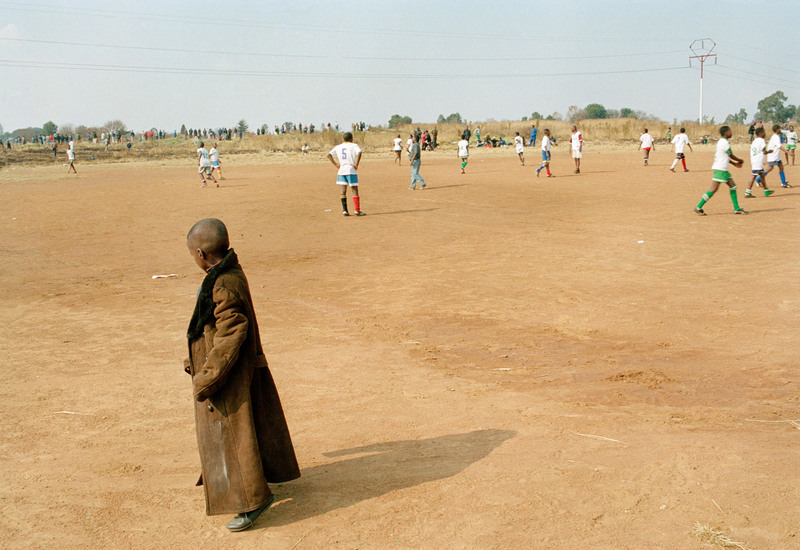 Africa’s vast seam of Soccer talent has been mined for over a decade now, by the big leagues in Europe, resulting in the migration of legions of youngsters from the dusty townships of Countries such as Ghana, Senagal and the Ivory Coast, down to DR Congo, Angola and South Africa; all in the hope of finding a better future in the richer northern hemisphere. 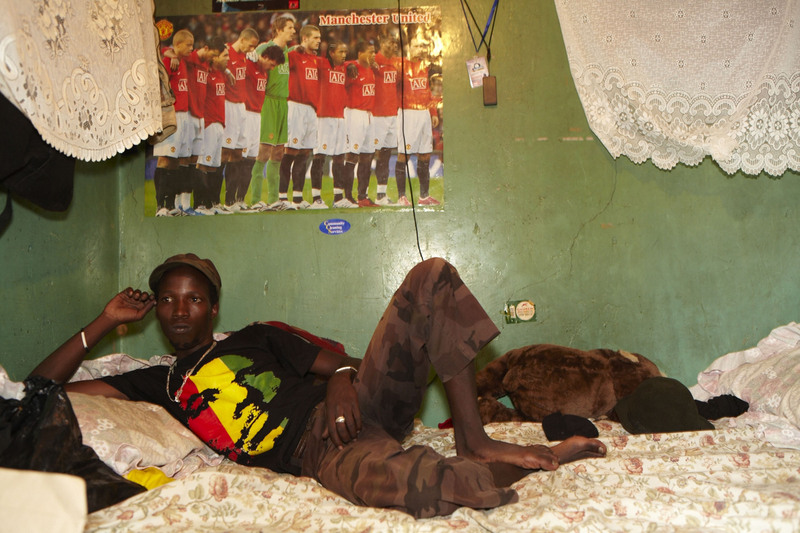 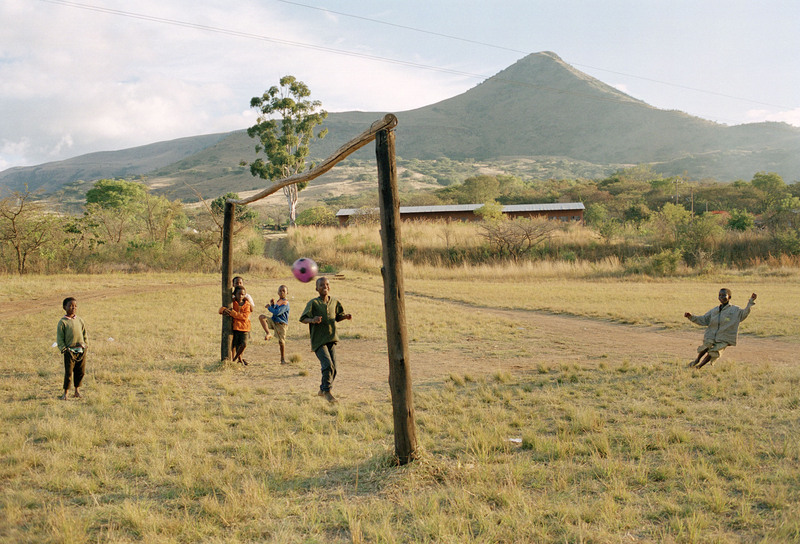 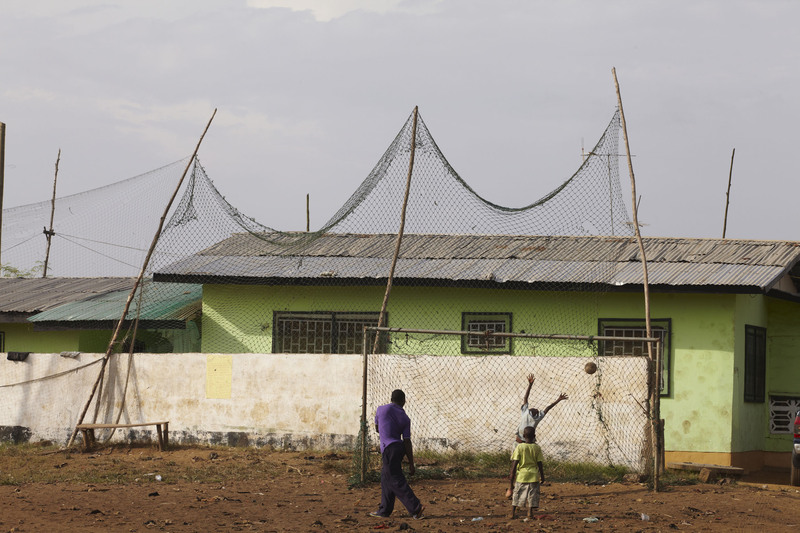 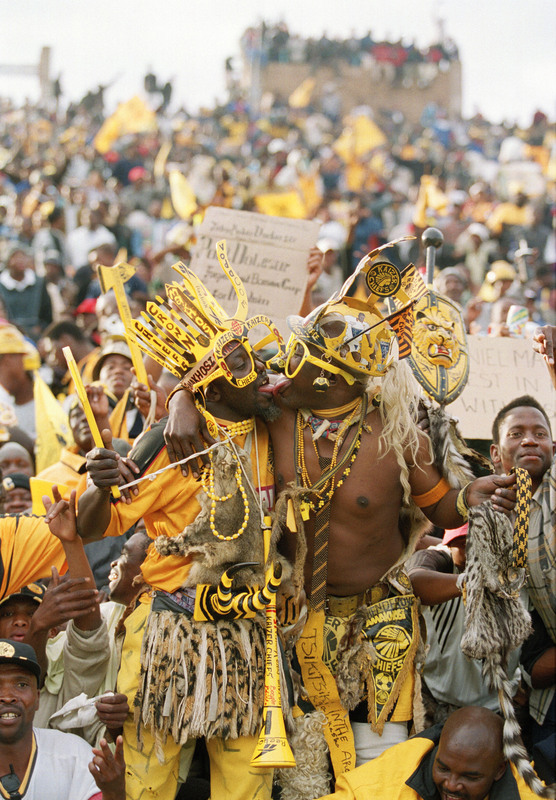 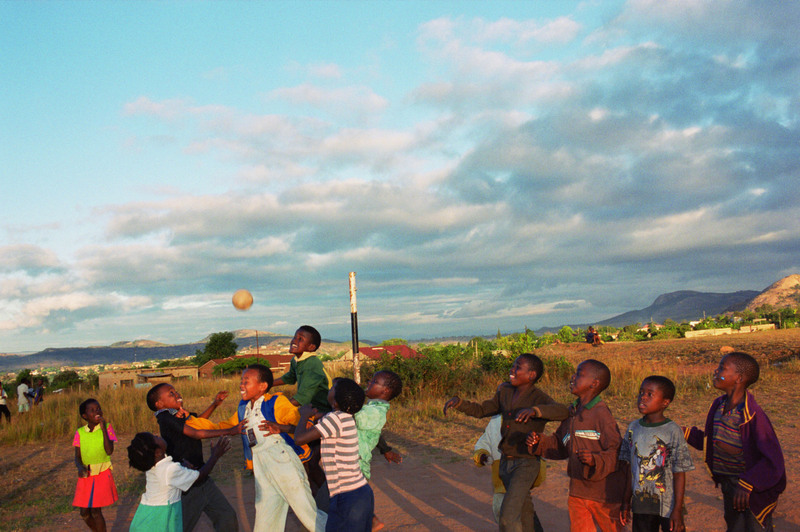 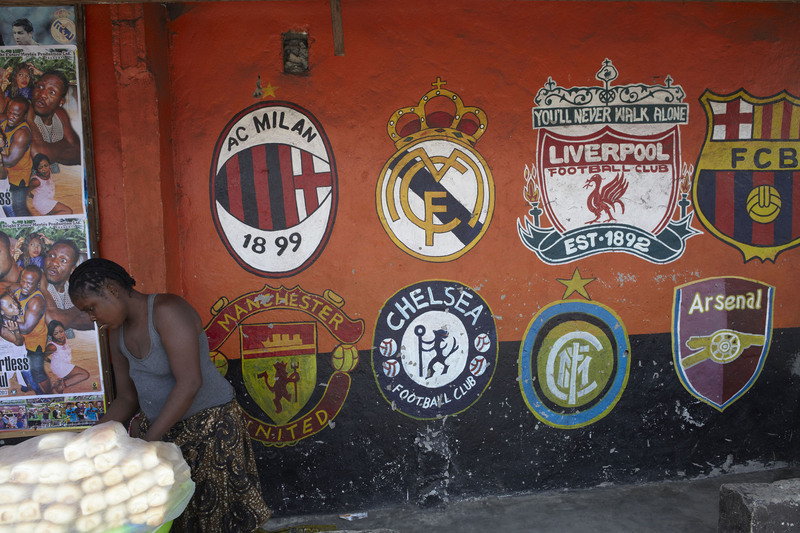 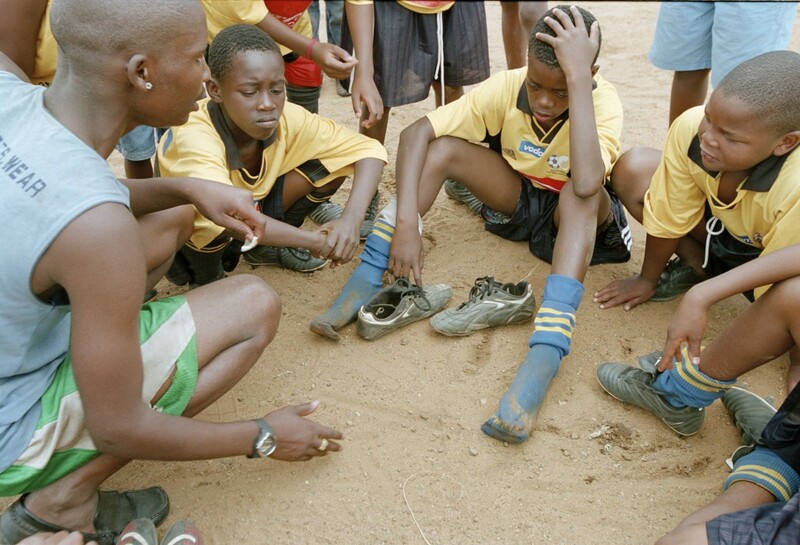 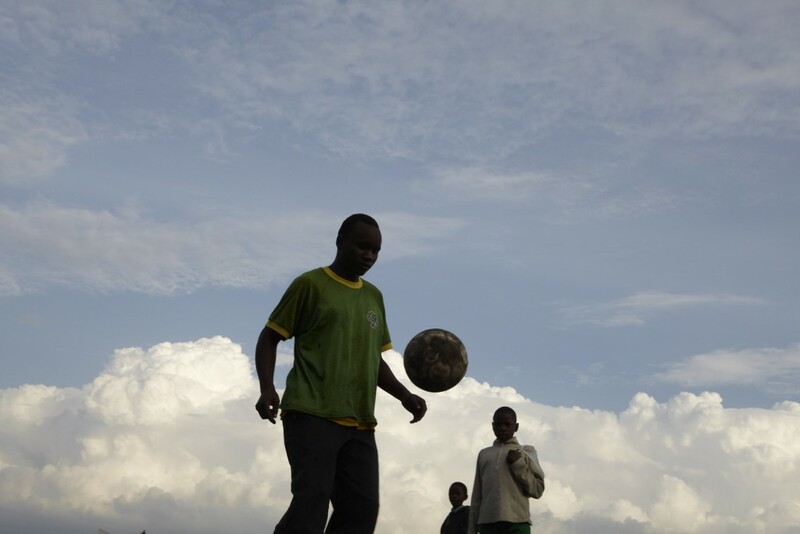 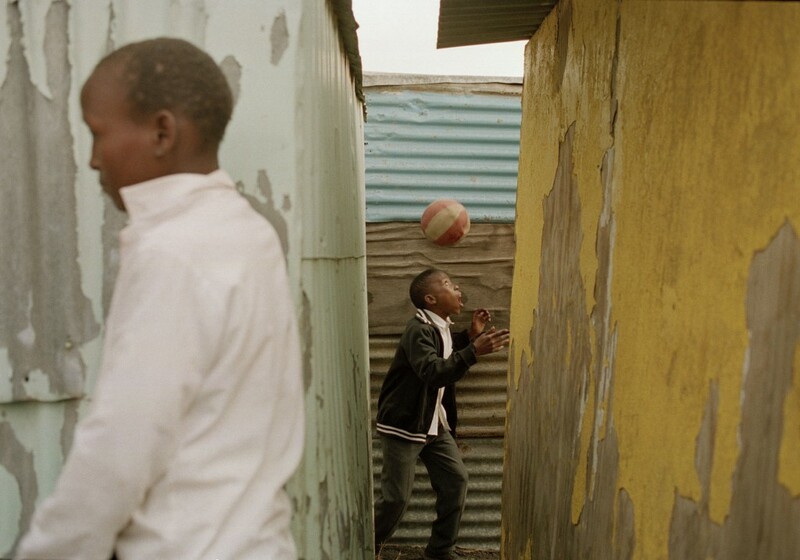 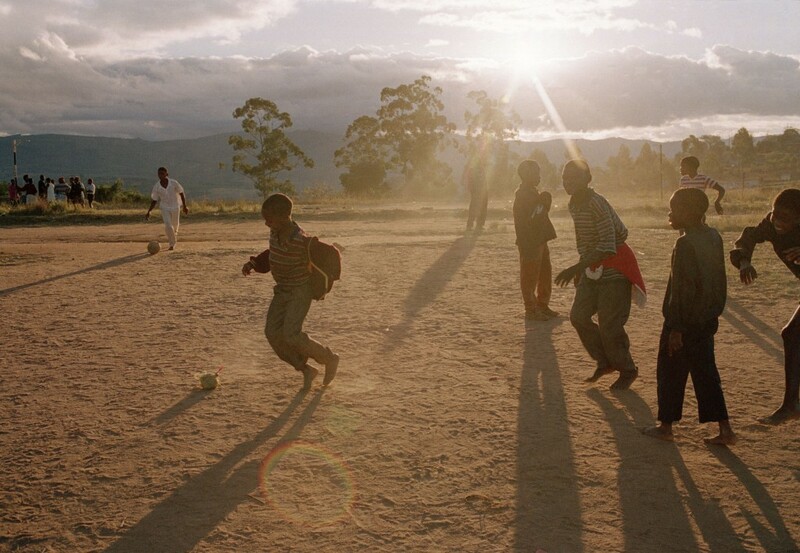 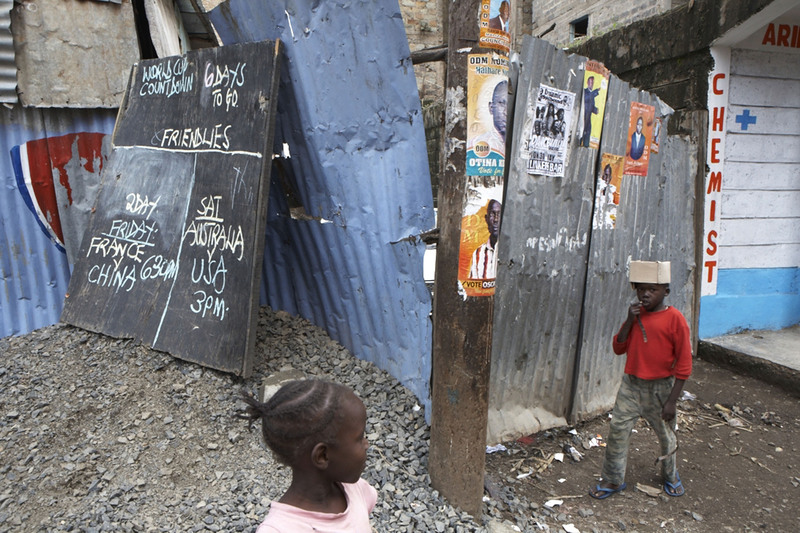 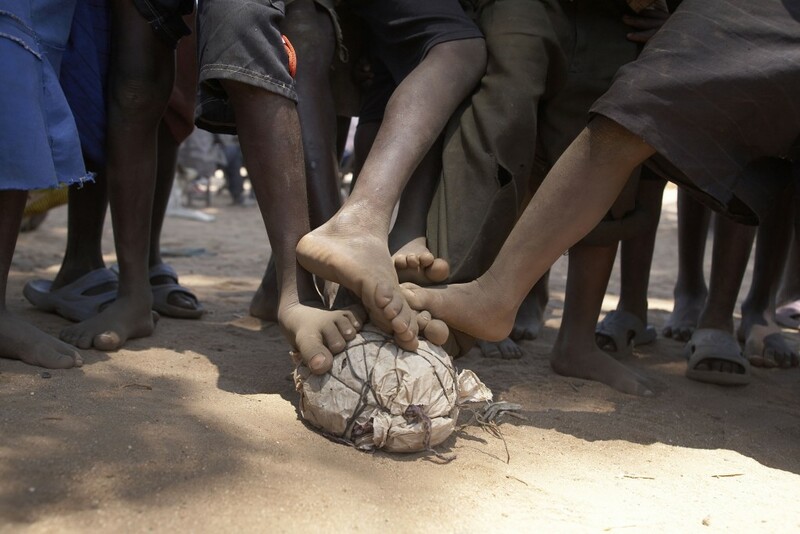 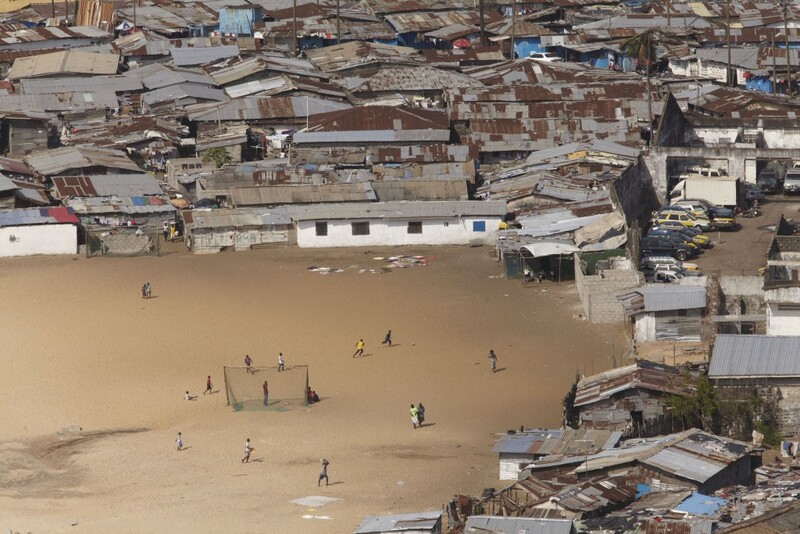 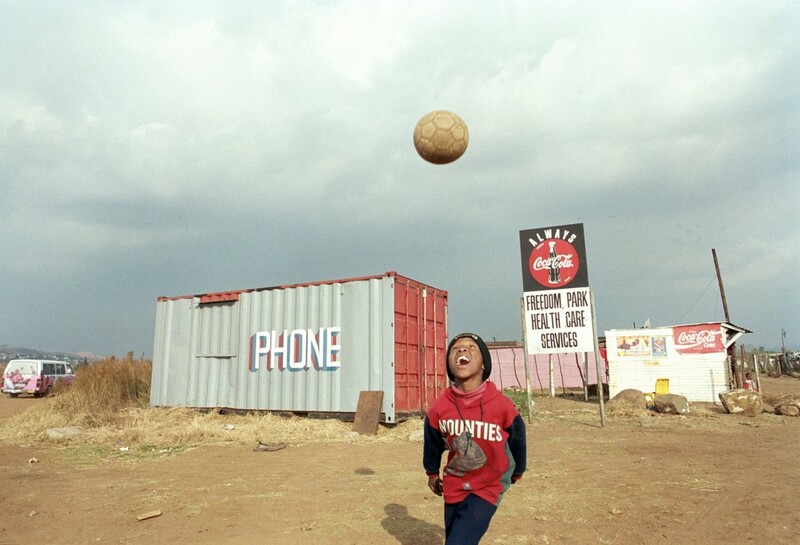 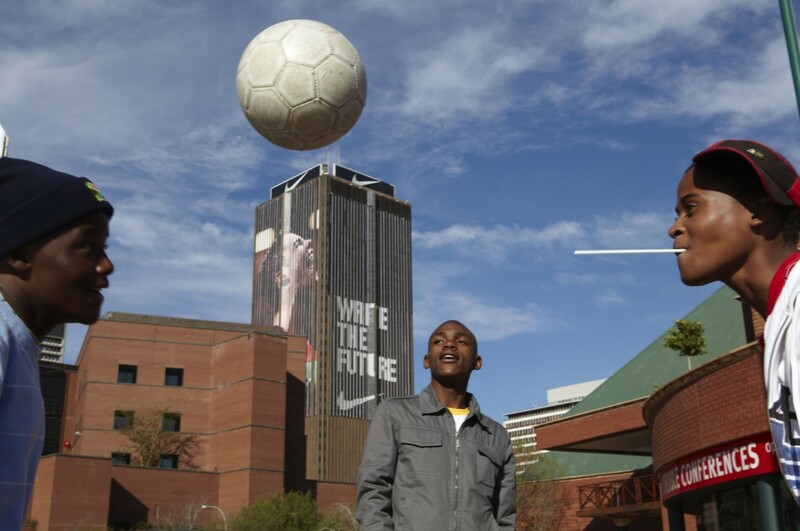 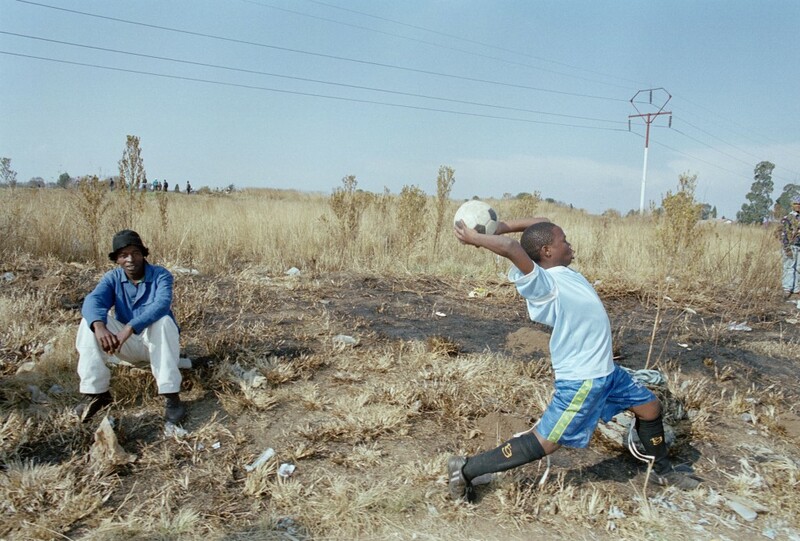 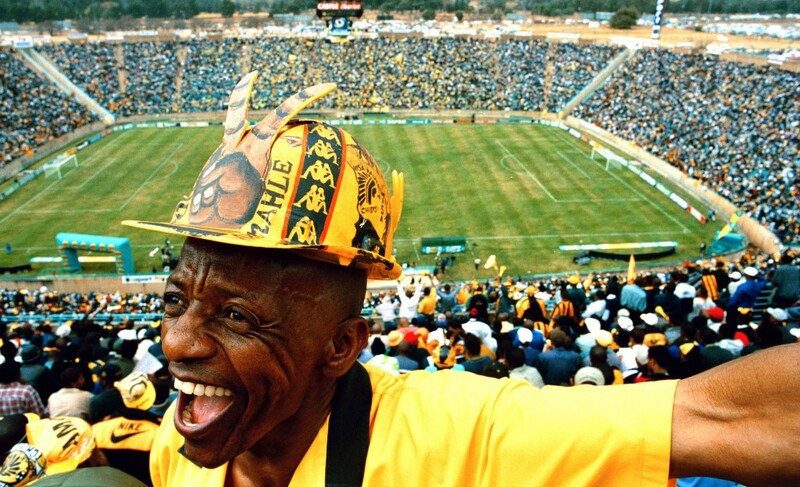 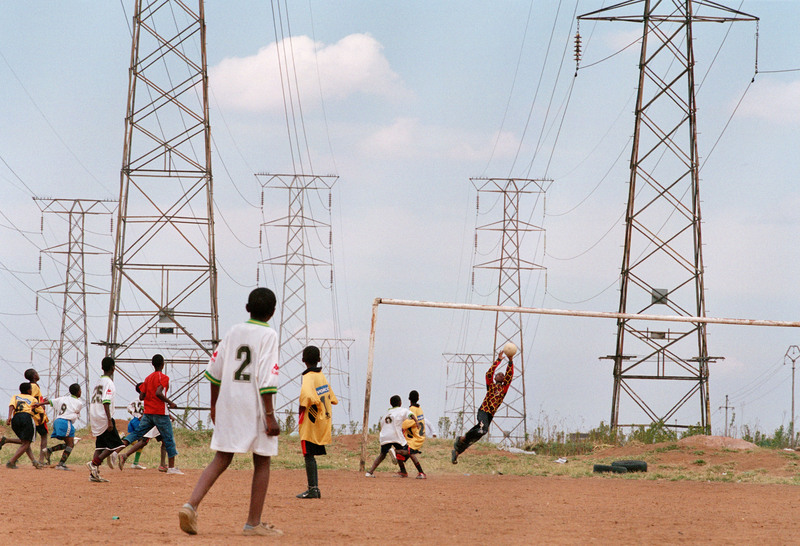 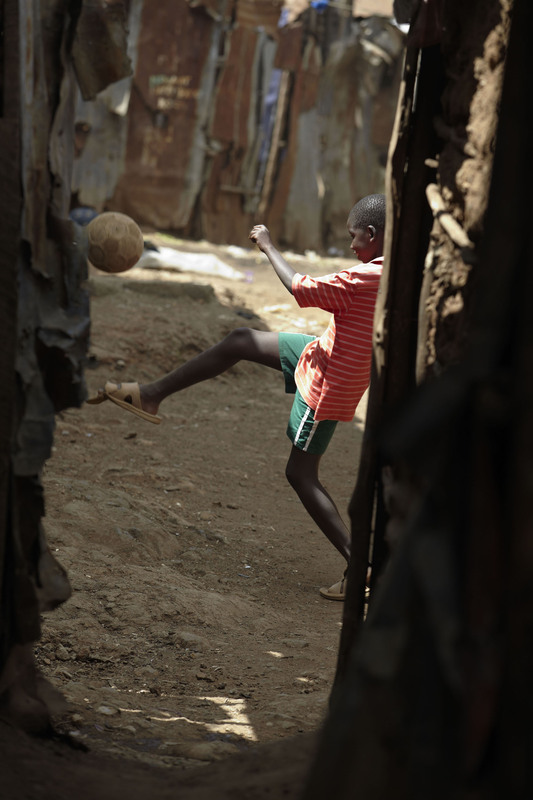 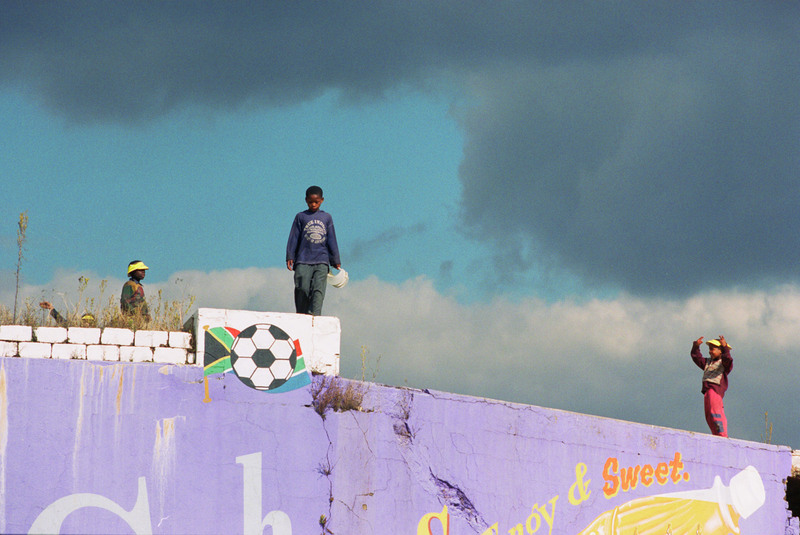 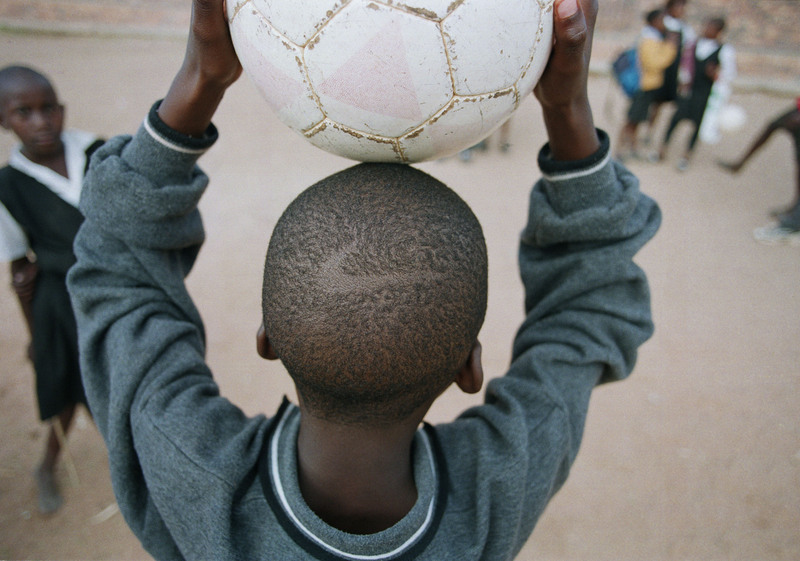 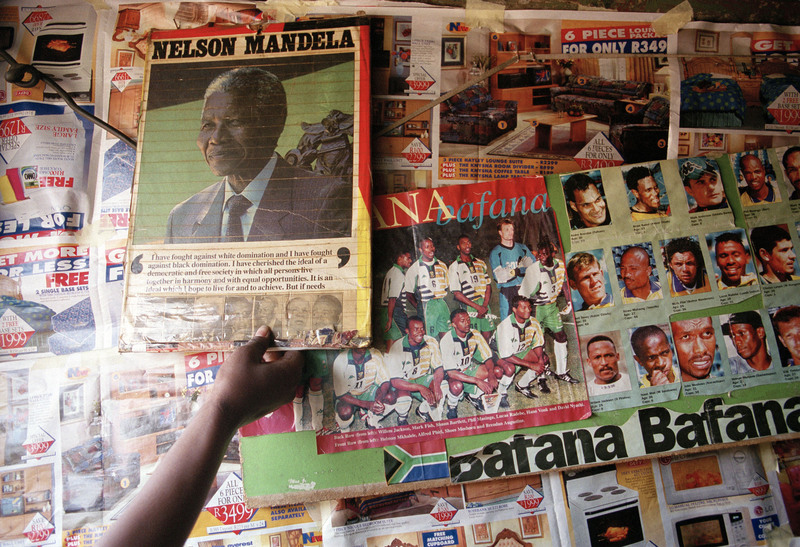 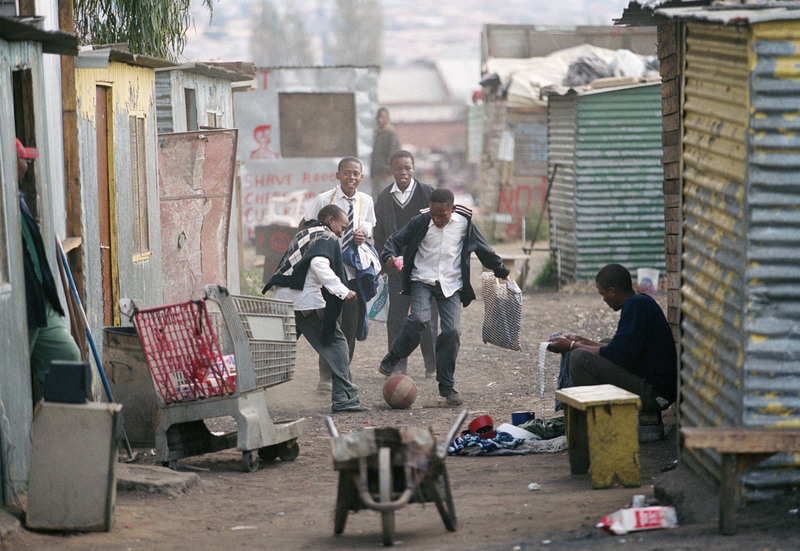 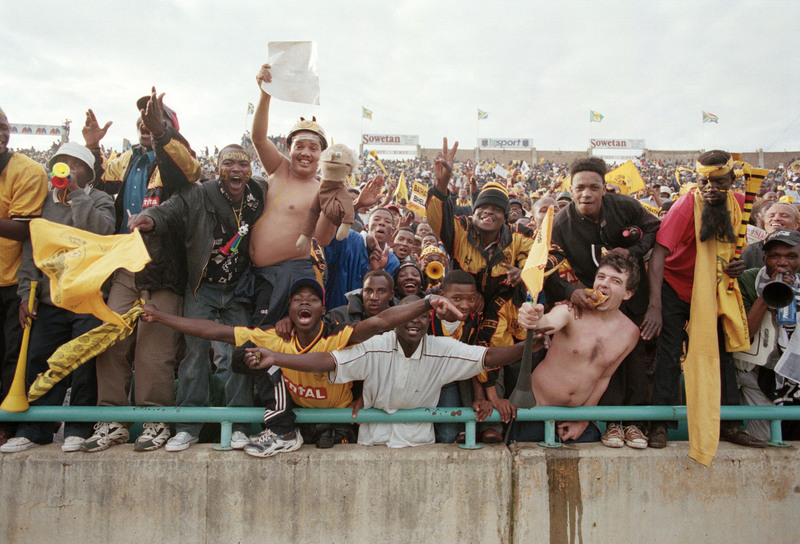 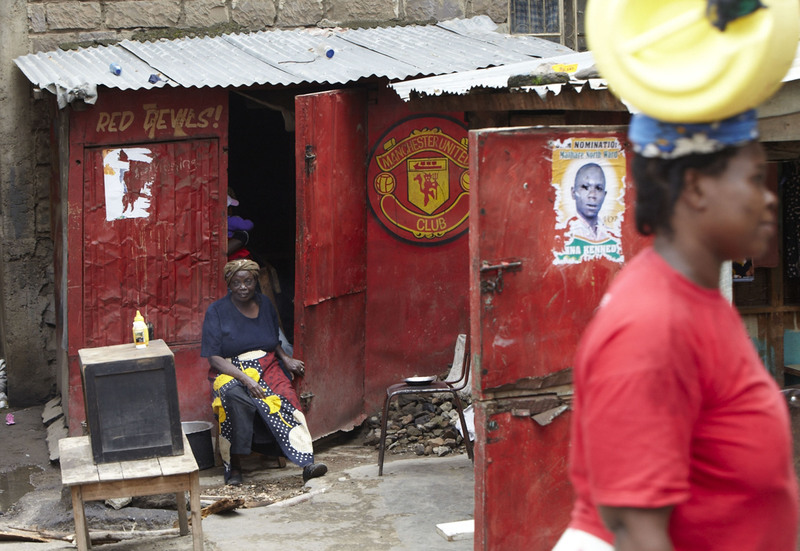 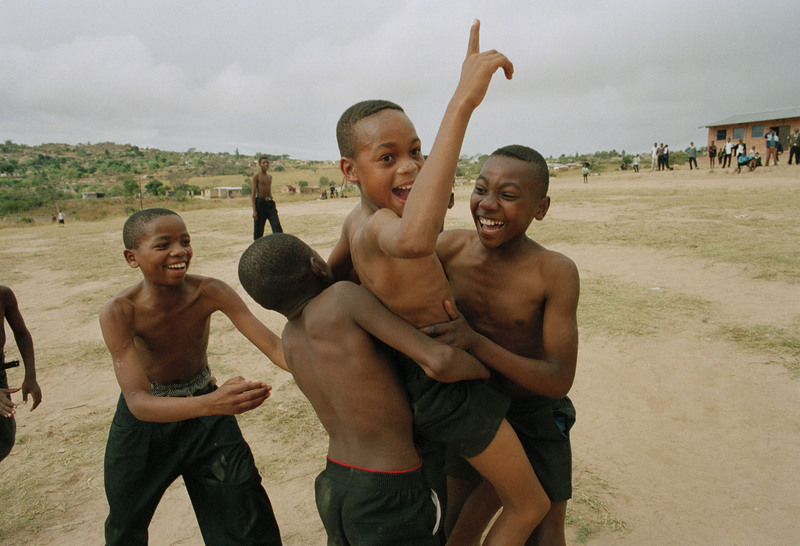 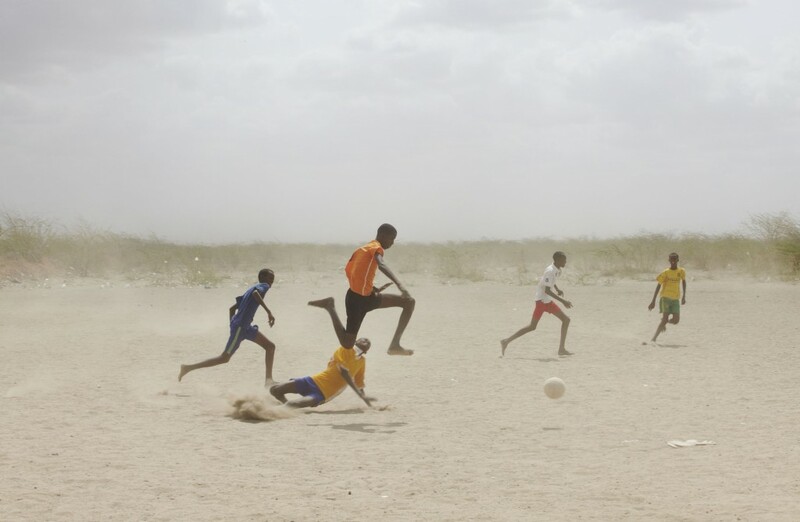 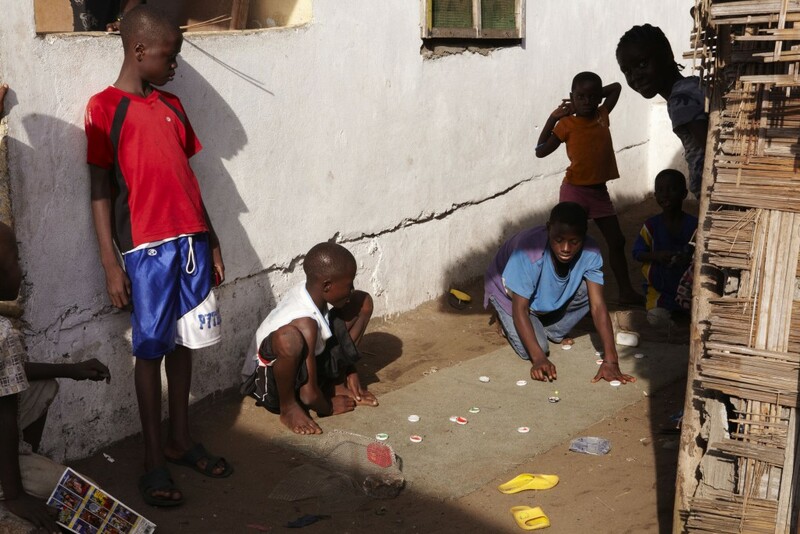 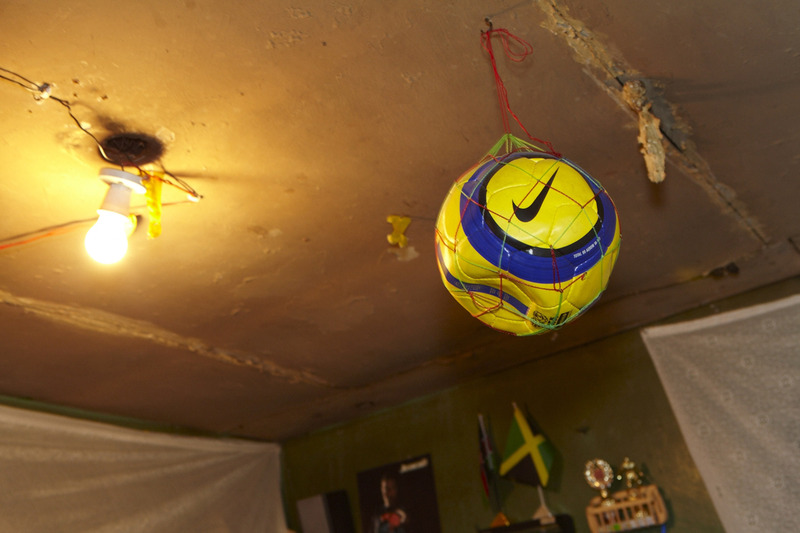 It seems in Africa, defined all too easily in terms associated with poverty and conflict, football culture represents a brighter future, with South Africa having played host to the world’s biggest multinational event.